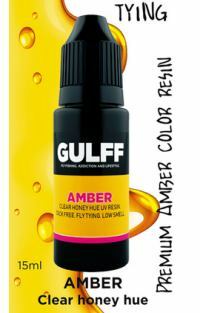 BUG-BOND Original: with the viscosity of a "runny honey" Original is the "go to" material for the general fly tyer. If youve never experienced light cured acrylics before, then this material should be the top of your shopping list... from shell backs or surf candies to buzzers. 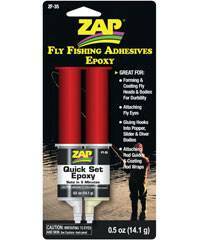 Use this material and youll wonder why you ever used epoxy or solvent based products. BUG-BOND Lite: this material is much less viscous than Original and is close to a watery consistency or that of light engineering oil. 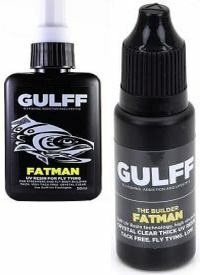 Lite can be used to secure thread or bucktail part way through a tie to allow you to continue tying without building up a profile or use it as a varnish replacement. 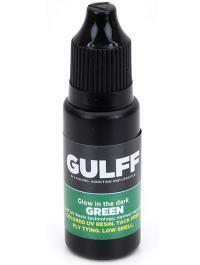 Use Lite alongside the BUG-BOND Professional UV Light for the finer applications. 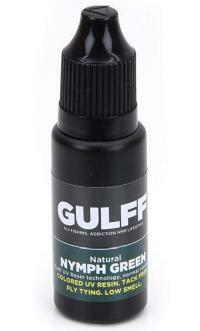 Natural Nymph Green is ideal for realistic flies and nymphs. 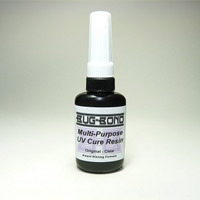 BUG-BOND Tip-Kit: although each bottle of BUG-BOND comes with a general purpose tip, many fly tyers like to have the benefit of precise application of the resin. 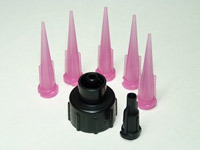 The Tip-Kit consists of a replacement bottle top that accepts the Luer lock stopper that is included along with 5 pink taper tip applicators. The taper tips can be stored "wet" in between tying sessions in a small plastic bag, then placed in an envelope and kept in a cool and dark environment until next time. 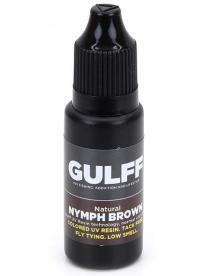 Natural Nymph Brown is ideal for realistic flies and nymphs. 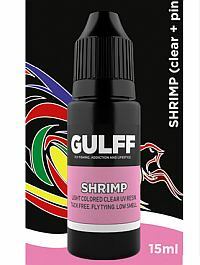 Realistic Shrimp for realistic shrimp flies. 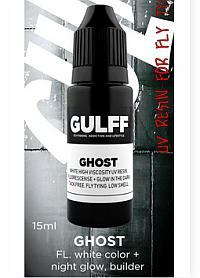 Black Magic is ideal for heads, bodies and backs. 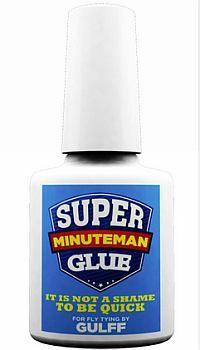 Minuteman is a very strong super glue. 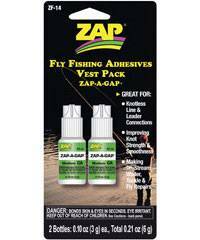  Specifically chosen for fly tying. 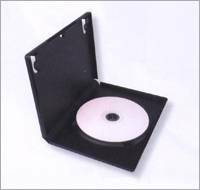  Bonds a wide range of similar or dissimilar substrates. 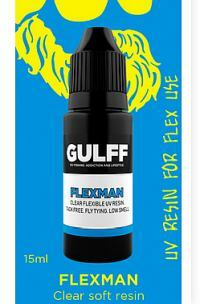  An instant adhesive designed for the assembly of difficult-to-bond materials requiring uniform stress distribution and high tensile and/or shear strength. 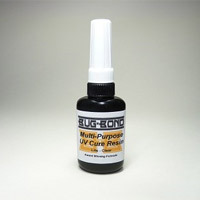 The Pro 365nm wavelength UV Torch is, in most cases, the best option, optimally suited for UV resin curing. The 395-405nm UV LED lights that are now commonly used do not provide as much light in the wavelengths that best activate the resin. 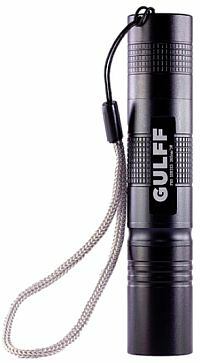 The Gulff 365nm wavelength LED produces a spectrum of light that best matches the absorption spectrum of the photoinitiator that is in most UV-curable resins. Precision micro tips for easy application to knotless line & leader connections. 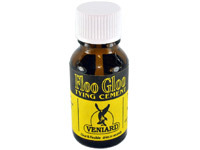 Ideal for fly tying plus improves knot strength and smoothness. 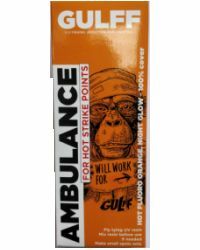 For knotless line & leader connections, improves knot strength and smoothness. 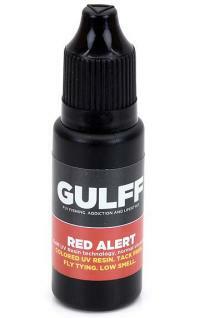 Ideal for making on stream wader, tackle and fly repairs. 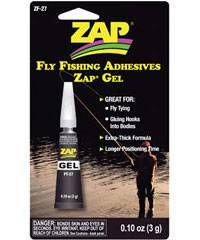 A flexible clear coating for flies and feathers. 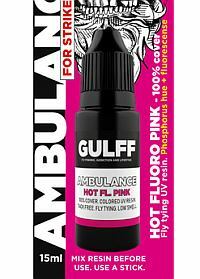 Simply coat with flue glue allow to dry and you have a welded wing or hackle point that looks the same but will not split. 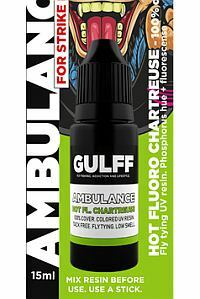 Ideal for fly tying and gluing hooks into bodies. 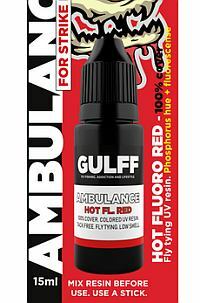 Extra thick formula giving extra positioning time. 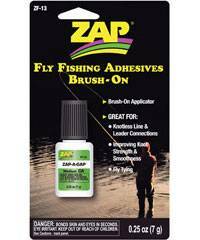 Complete with brush on applicator, brush on is great for knotless line & leader connections. 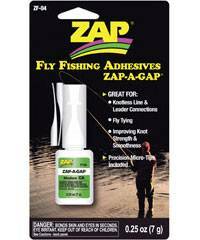 Ideal for fly tying plus improves knot strength and smoothness. 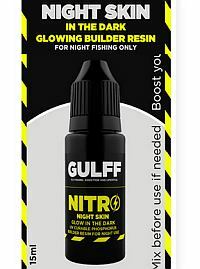 This exciting new product was developed exclusively for Lureflash by expert fly tyer Terry Jenner. 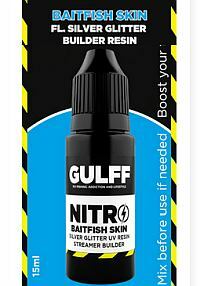 This revolutionary material can be used to add a subtle glint to flies as well as solid pearl effects. 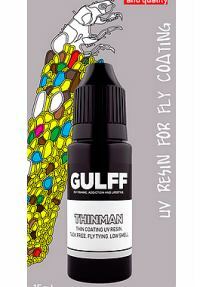 A must for any serious fly tyer!